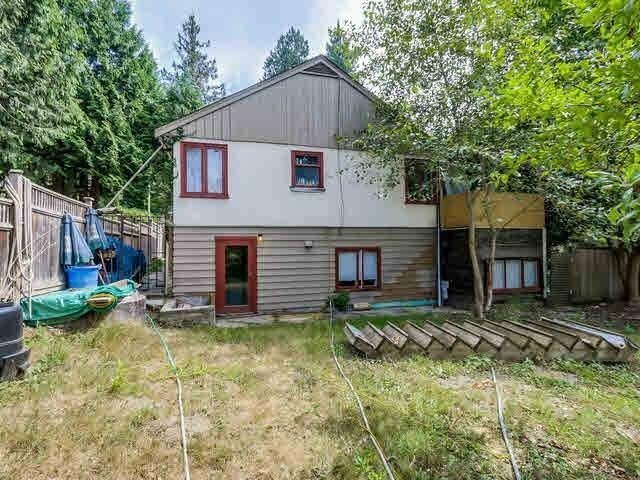 South Burnaby-located in the Big Bend area on a level 9997.44 square foot lot with 2-storey house. The house is can be rented to 2 tenants with a 2 bedroom residence upstairs and a 2 bedroom residence downstairs with shared laundry. RS zoning. Perfect opportunity for investment, to hold or redevelop in the future. Welcome to walk by but please do not disturb tenants. Please allow at least 48 hrs time notice for all showings.